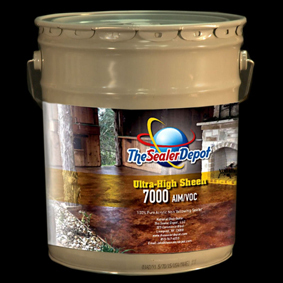 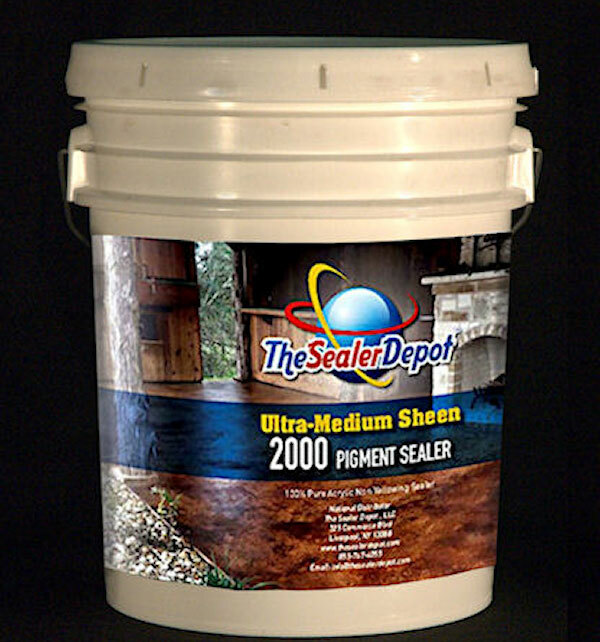 Ultra-Sheen 2000 Pigmented Water-Base Sealer is an exterior and well as an interior sealer. 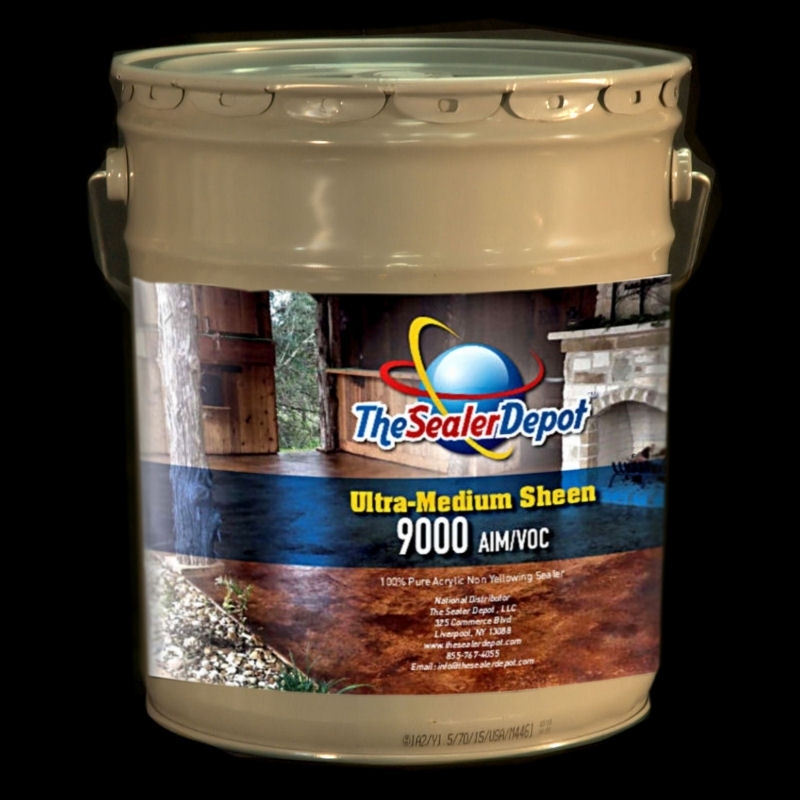 This sealer has a “Hot Tire Resistance” which means once cured it will not leave any tire or rubber marks on the surface. 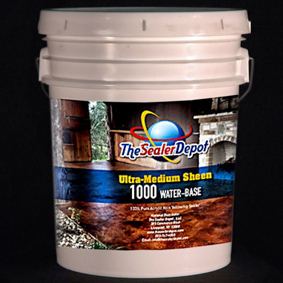 This sealer also hardens like an epoxy and come in 8 standard colors.